For most of that time The Marxists, Socialists and Communists have dreamed of a global Utopia and they believed that the way to get it was to have Marxist proletarian internationalism with no borders and no nations. Marx believed that nations were the products of the capitalist era and so when capitalism was abolished then nations and nationalism would disappear. That is why you will hear the Marxists, Socialists and Communists chanting the phrase “no borders, no nations” over and over again. However the world has moved on since 1848 and Communism has collapsed. What Karl Marx and his supporters did not foresee was the emergence of the middle class and the “proletariat” having a very real attachment to their national culture and heritage. They also could not foresee that Communist states would require brutal suppression of their people. 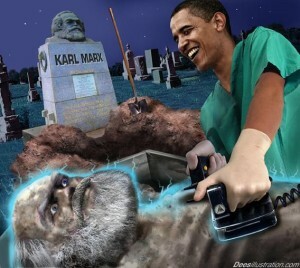 It has been estimated that over one hundred million people have been murdered under Communism and yet, despite this, the Marxists, Socialists and Communists still dream of their Utopia on earth. Having given up somewhat on their dream to “smash capitalism”, they have found a new thing to smash, namely ‘nationalism’. 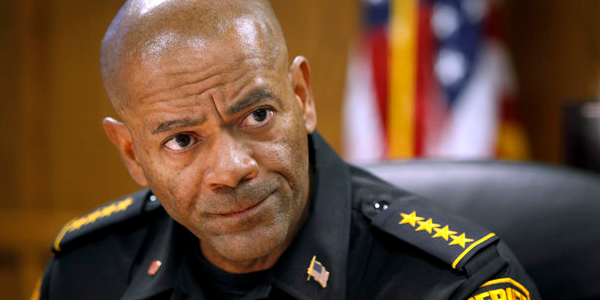 One weapon these ‘cultural Marxists’ are using is something called Multiculturalism (sometimes called Diversity). However they are using this against white countries only. One surprising development has been the left wing’s abandonment of the working class and the joining together of the left wing and the capitalists in both wanting open-door immigration from the Third World into European countries. The politicians want open-door immigration because it drives down wages and increases profits for those that contribute to their campaigns; the left wingers also want open-door immigration because Third-World migrants overwhelmingly vote for left wing parties. Increasingly the European multiculturalists are using brutal and totalitarian methods to suppress any criticism of multiculturalism. Freedom of speech is being denied, people have lost their jobs and some have been thrown into jail. Any criticism of open-door immigration is regarded as hatred of immigrants and racial minorities. An anti-immigration party in Belgium, the Vlaams Blok, was outlawed because the Belgian Electoral Commission took the view that to oppose immigration was, by definition, criminally racist and therefore outside the scope of legitimate politics. The word ‘racist’ was actually invented by Leon Trotsky (one of the architects of the global nightmare called Communism). 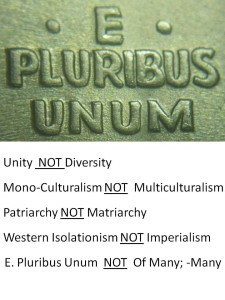 Leftist progressives also forget that history tells us that large numbers of different races and different religions do not happily coexist together (with very few exceptions); and that the only way these different groups did coexist was rule by ruthless dictatorship. Birkbeck latest book explains how unscrupulous optimists have brought disaster on the world, from the Jacobins to the Bolsheviks, Nazis and Eurocrats, but his most controversial assertion is that mass immigration is the latest example of this utopian thinking, and doomed to never realise its unachievable aims. 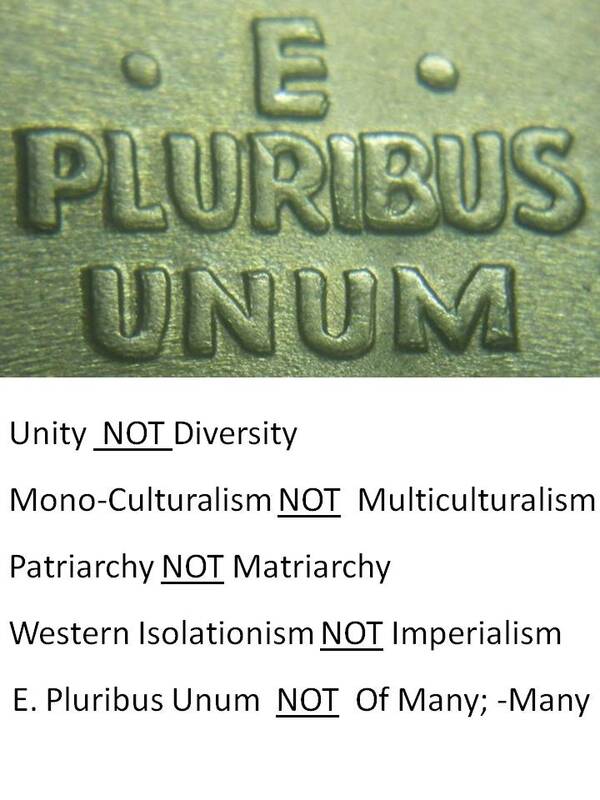 E Pluribus Unum, from many one”. We welcome all those who desire to make a better life for themselves. And a better life waits because all those who have come before have come together in a single unifying culture, not many cultures to divide people as the leftist want. Multiculturalism supporters deny any difference between people and culture. It also explains their concern for the world’s oppressed minorities, a concern that trumps their concern for their own countrymen. It took the deaths of one hundred million people and a breakdown of Communist society to realise that Communism was a disaster. I hope it will not take the deaths of another one hundred million people and a total breakdown of Western society for people to realise that multiculturalism is a disaster. Contrary to what was said after Communism fell, we did not reach the end of communist history, merely a new chapter in the endless story of human stupidity. Posted in Freedoms and tagged Communism, Immigration, Karl Marx, Leftists, Marxism, Migrants, Multiculturalism. There will ne fake pe3ace leading to horrific violence with Muslims saying whoewvewr was not Islamic lying? People should not mix not even having Muslims around obeying the Quran with Allah in it who made all things to be mortal. God made all things to be immortal.